The Datejust 31 Rolesor is a complete picture of elegance and perfection. 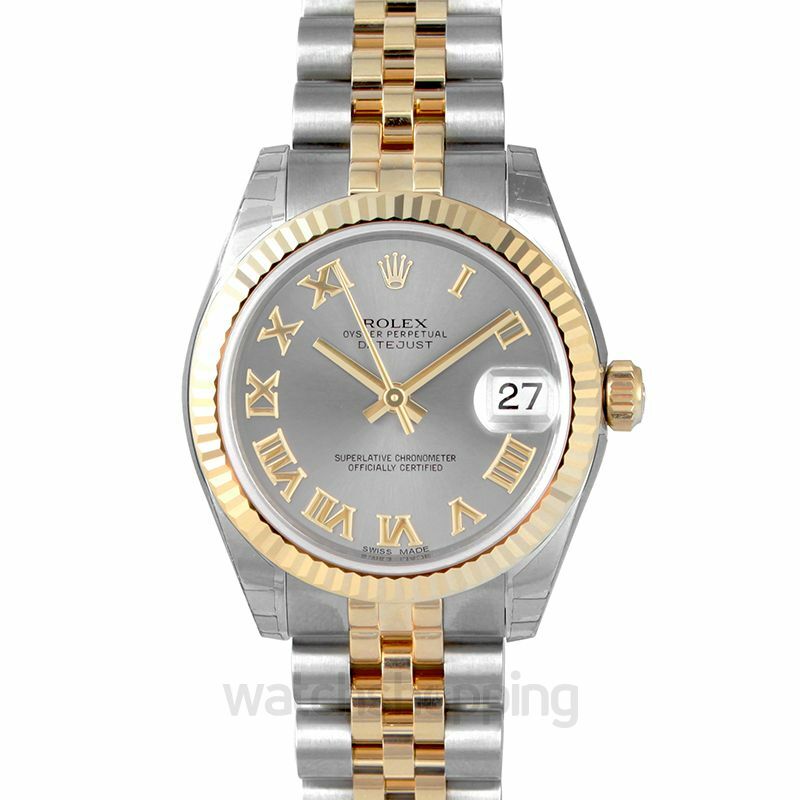 This classic Rolex is fitted with a jubilee bracelet that is most comfortable to wear in your daily routine. 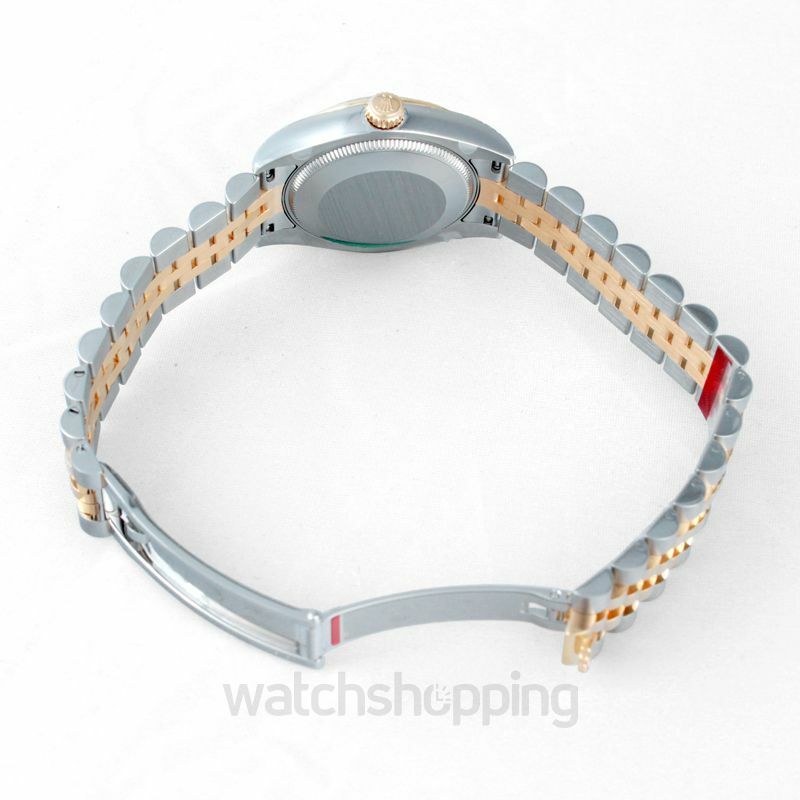 The watch also has a yellow fluted solid bezel. It’s a flawless combination of two most contradicting colors; yellow gold and silver. 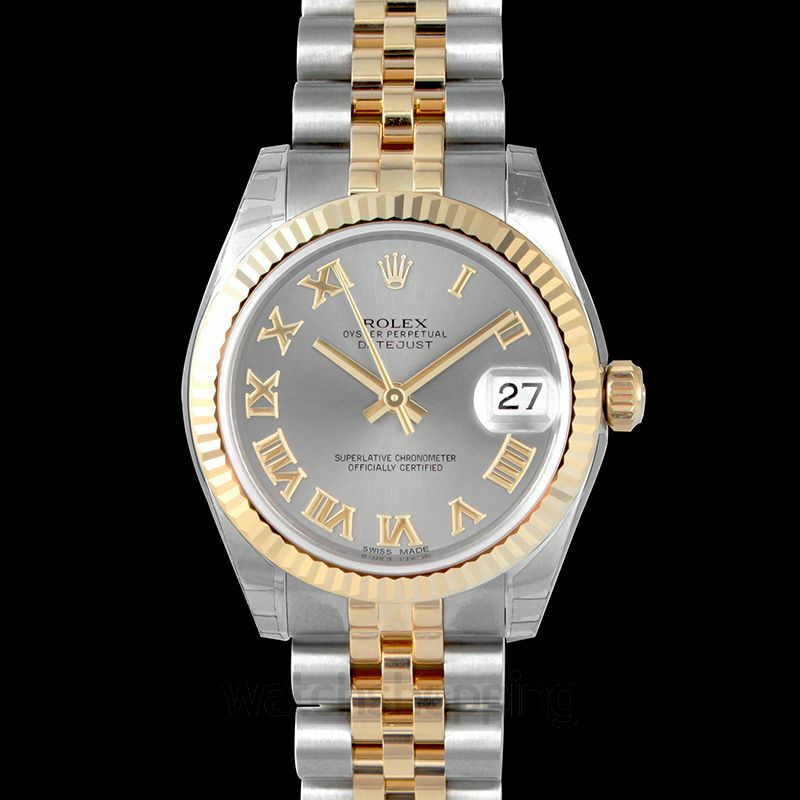 Yellow gold roman numerals around the dial’s edge as well as yellow gold hands give this watch the signature Rolex touch. It also houses the cyclops lens over the date as well.